Barnegat Light, New Jersey, is located on the scenic Atlantic Ocean in Ocean County. 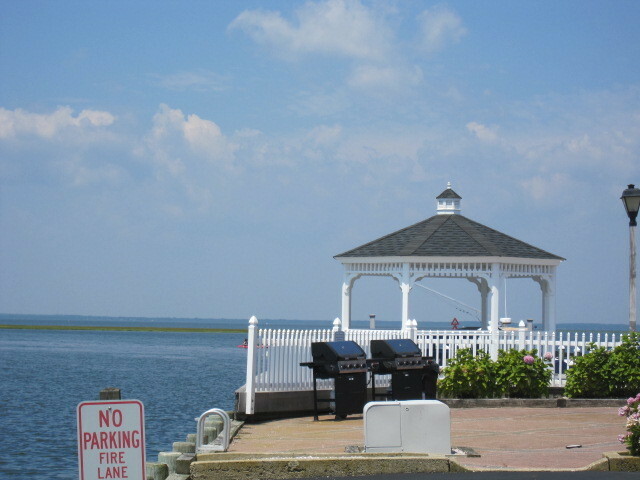 The area is about 4 miles from the mainland, and Barnegat Light NJ Real Estate will put you and your family in an historic area with much to do, including fabulous natural beaches, quiet relaxation, an array of events and a multitude of fine restaurants and boutiques. With about 1100 residents, Barnegat Light offers much to retirees or those who would enjoy a summer home. Long Beach Island real estate and especially Barnegat Light NJ Water Front Properties will bring the natural beauty of the beach right to your home. Families enjoy living here with boating and recreation as well the history displayed at the Barnegat Light Museum. Residents are involved with volunteering, and such groups as Reclaim the Bay are active in education and restoration. Activities such as Town Wide Garage Sales and the Viking Village Art and Craft Show add to fun. Finding a perfect home from the choice of Barnegat Light NJ Homes for sales will put you in a busy community with outdoor events and activities. Plant and Flower sales take place at St. Peter's Parish in the spring. An auction is presented annually by the Barnegat Light Fire Company, and Memorial Day brings a colorful parade as well as ceremonies. Festivals such as the Jazzy Seafood & Scallop Festival are fun for the residents and visitors. You might enjoy the Annual Long Beach Island Lifeguard Races or the Barnegat Light Ocean Mile Swim. 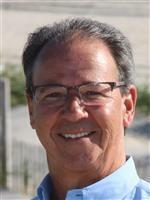 Barnegat Light NJ Homes for Sales put you in a family oriented community with much to do. Bonfires with music, a July Fourth Celebration with a parade and music, a sand sculpting contest, the Blessing of the Fleet, art shows and antique and collectible shows are part of the fun that your family will enjoy with your new Barnegat Light NJ real estate purchase. Tennis, fishing, a skate park for active family and their friends, a dog park, and boat ramp are also part of living here. Dog shows will entertain everyone, and you might even enter your pet. Barnegat Light NJ Water Front Properties are ideal for those who want the utmost in luxury living in an ocean community. Sweeping views, a deck over the water, walking distance to the ocean beach and more are available with Barnegat Light NJ luxury homes for sales. 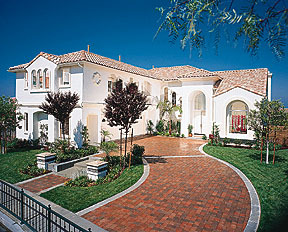 Five bedroom homes can be found here. Whether you are looking for Barnegat Light NJ luxury homes for sales or those that offer a bit less luxury and are smaller and more affordable for your budget, we can assist you. Browse the listings and contact us today to find your dream home in lovely Barnegat Light, New Jersey. We can help with school information, featured listings, relocation and more. Phone or email us to begin.